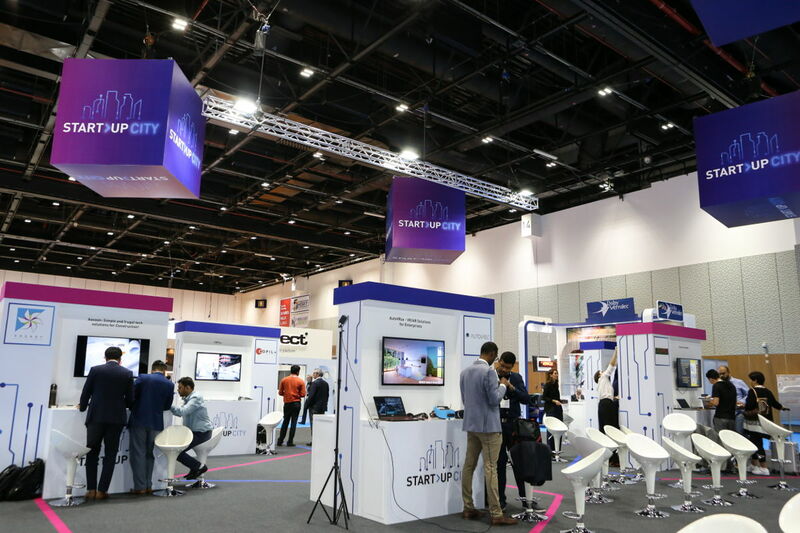 At The Big 5 this year, the most promising tech innovations for the construction sector are on show at the dedicated Start-up City, from 26 to 29 November at the Dubai World Trade Centre. On November 28, The Big 5 will award the most innovative Start-up of the year through an exciting Pitch Competition. What will the future of construction look like? At The Big 5, industry professionals can get a glimpse of tomorrow and discover the most innovative products that will soon shake up the construction sector. 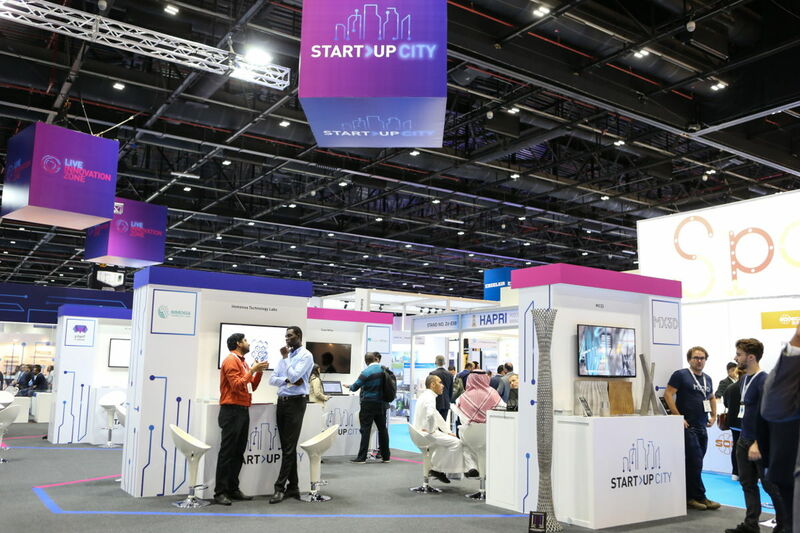 Running from 26 to 29 November at the Dubai World Trade Centre, the largest construction event in the Middle East launched its brand new Start-up City this year. 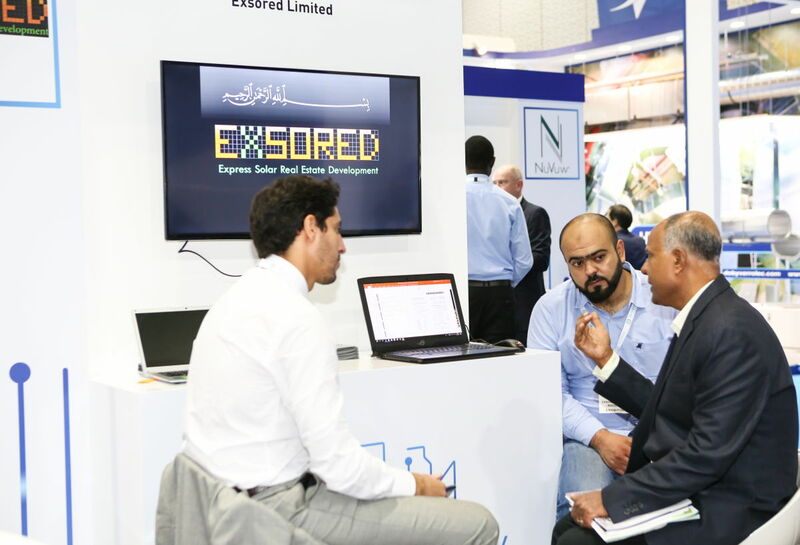 Here, start-ups selected by prominent industry experts from organisations of the calibre of Expo 2020, BuroHappold, and AECOM, display their innovative solutions and pioneering products throughout the four days of the show. A collection of visionary ideas that address the built environment’s most pressing challenges, The Big 5’s Start-up City is a blend of high technology and bold entrepreneurship. On November 28, the 15 start-ups participating at The Big 5 will challenge one another at an exciting Start-up City Pitch Competition. Xavier Canal, founder of Copil+, one of the start-ups participating in the event, said: “With Radja Mardaye my shareholder and friend who owns a background in international concrete companies, we are proud to be part of the Start-up City during The Big 5 in Dubai. “Our goal is to become a leading provider of building solutions within the next five years, evolve and maintain our expert system to generate increasingly innovative automatic construction processes with machine learning capabilities: project management solutions for the construction, maintenance and operation of buildings and road works,” Canal added. Another start-up that will compete at the Start-up City Pitch Competition is Concreative LLC, a newly settled company in Dubai, which provides fully integrated services in large-scale concrete 3D printing. “Because of our civil engineering experience, we intend to develop a strong expertise in 3D print structural elements,” said Vincent Maillet, Concreative LLC’s Operations Manager. “Our mission is to provide the technology and services able to satisfy the UAE’s strategy in the construction sector as instructed by H.H. Sheikh Mohammed bin Rashid Al Maktoum, Vice-President and Prime Minister of the UAE and Ruler of Dubai, to 3D print 25% of all new buildings by 2025,” Maillet added. At the Start-up City, Ruchik Vora and Deesha Vora present their Smart Scheduling and Real-Time Progress Tracking Software, SuperWise. “There are many tools available to track financial progress (cost) of the construction project, but limited options to monitor Schedule and Quality,” they explain.